Dr. Burke Mamlin is a senior medical informatics researcher and internist whose research interests include innovative informatics interventions in resource-constrained environments, precision health, decision support systems, and open communities of practice. He is a co-founder and chief architect of OpenMRS, an open source medical record system platform to support underserved populations that is deployed in more than 80 countries around the world. Dr. Mamlin has been involved in the design and development of computer applications for medicine at Regenstrief Institute for nearly four decades with a focus on physician order entry. He helped create the Medical Gopher Order Entry system, one of the premier computerized physician order entry systems. He has extensive programming experience, is board-certified in clinical informatics and continues to practice medicine as a board-certified general internist while mentoring medical residents and informatics fellows. 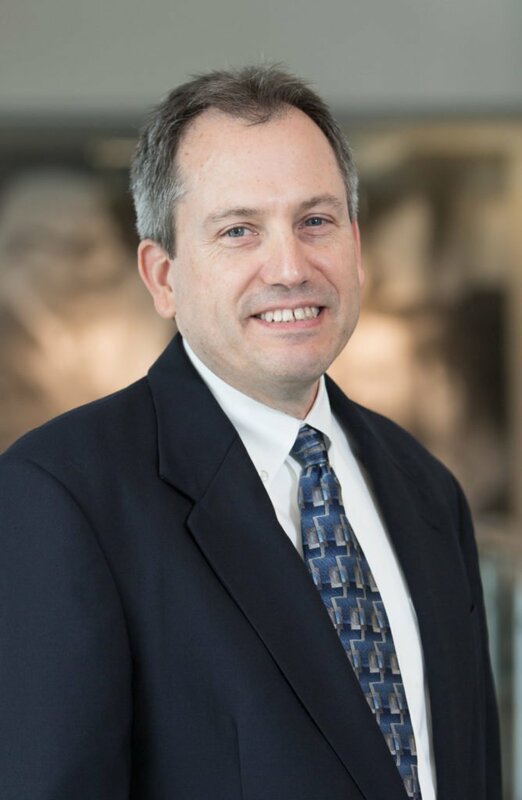 Dr. Mamlin is most passionate when applying his experience at Regenstrief to the design and development of informatics solutions for underprivileged patients both at home in Indiana and in developing countries.